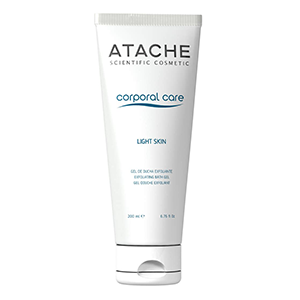 Atache Corporal Care Light Skin Body Exfoliating Bath Gel 6.76 fl. oz. 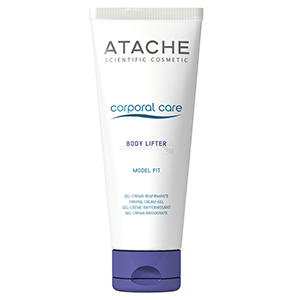 Laboratorios ATACHE takes inspiration from the latest advances in cosmetic surgery to create this range of body treatmens, BODY LIFTER by CORPORAL CARE. 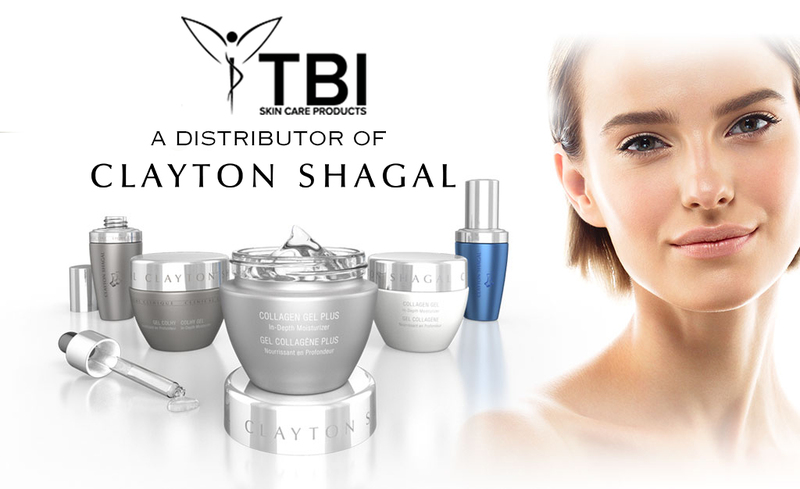 This innovationve range fights against the effects of passing of time and the law of gravity which causes the skin to lose its firmness and elasticity. An exceptional experience based on the most effective natural ingredients that tighten the skin and contour every part of the body. Sculpted body, firm and smooth skin!